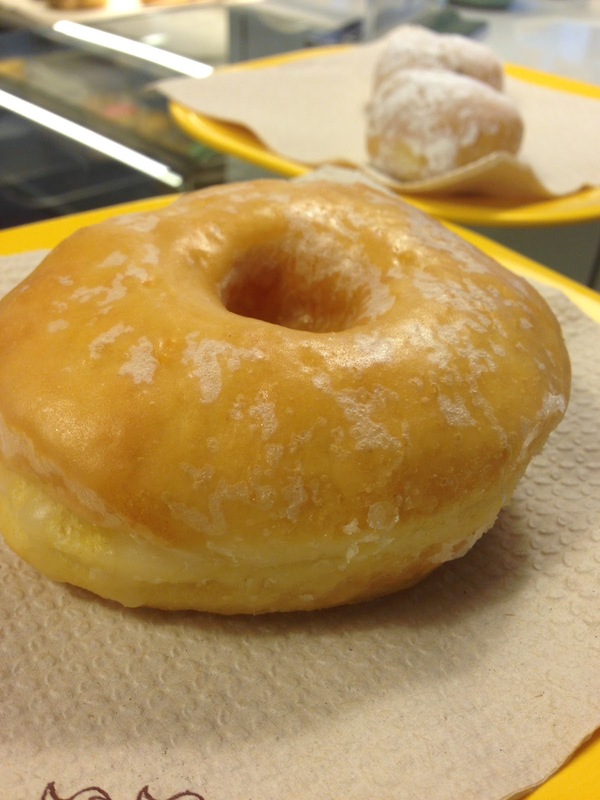 Are you a dougnut fan? those are for you. Authentic flavor with none of the aftertaste you get in the industrial ones. 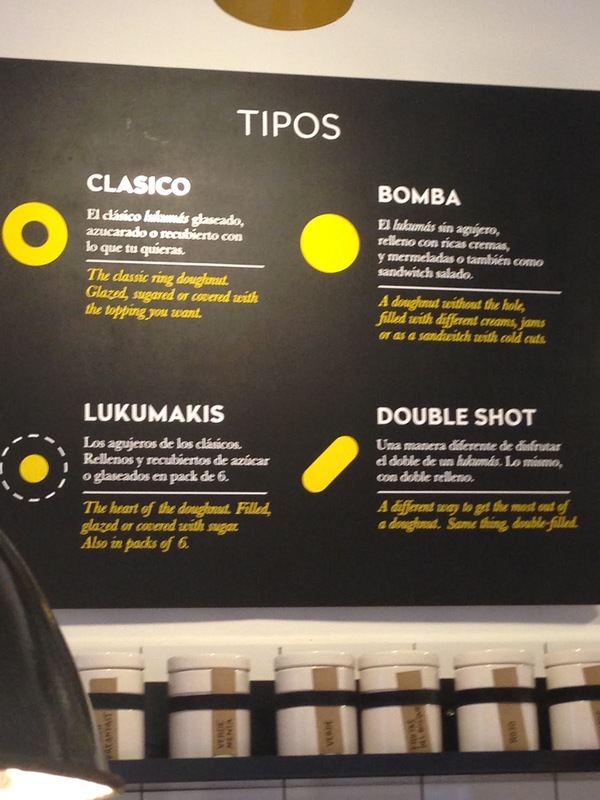 All the way from Greece, Lukumas is now in Barcelona. The 1st place they open is in the Gracia area, on C/Torrent del Olla, 169. You will find their oven and workshop there. 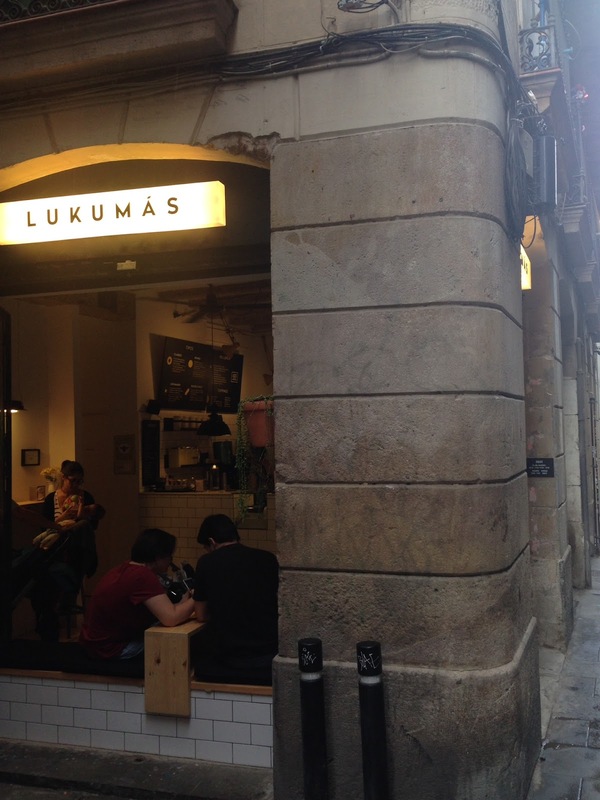 You now also have Lukumas in the Raval. 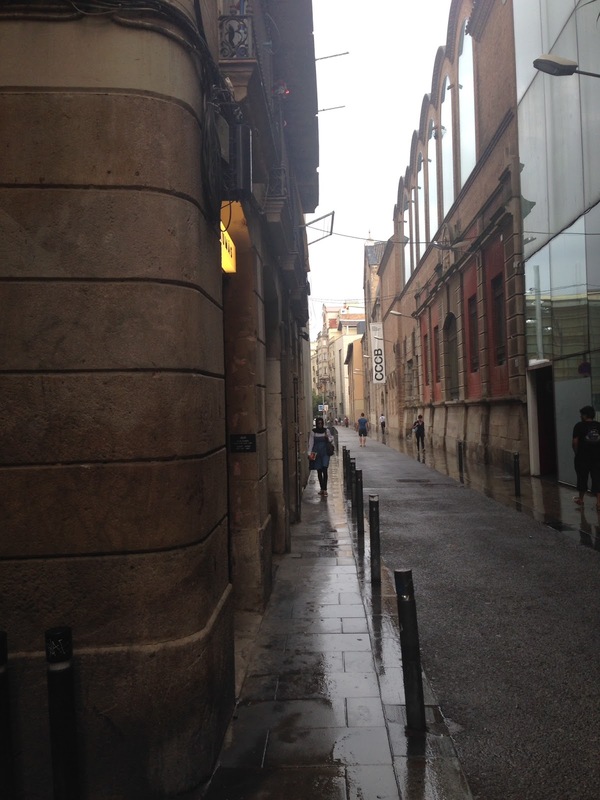 Not far from the Macba museum, it is a small place. 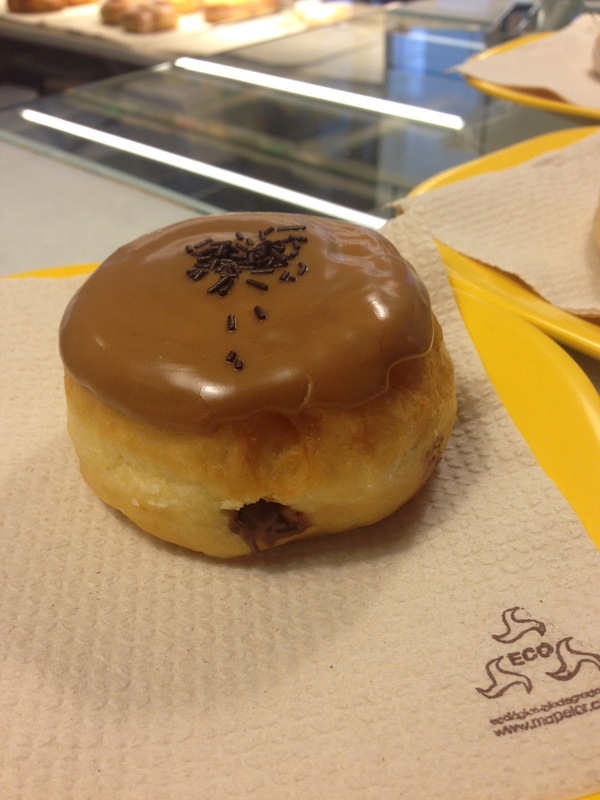 Perfect for a stopover to get a boost on these autumn days, and if you are studying around it is perfect for a "merienda" break. 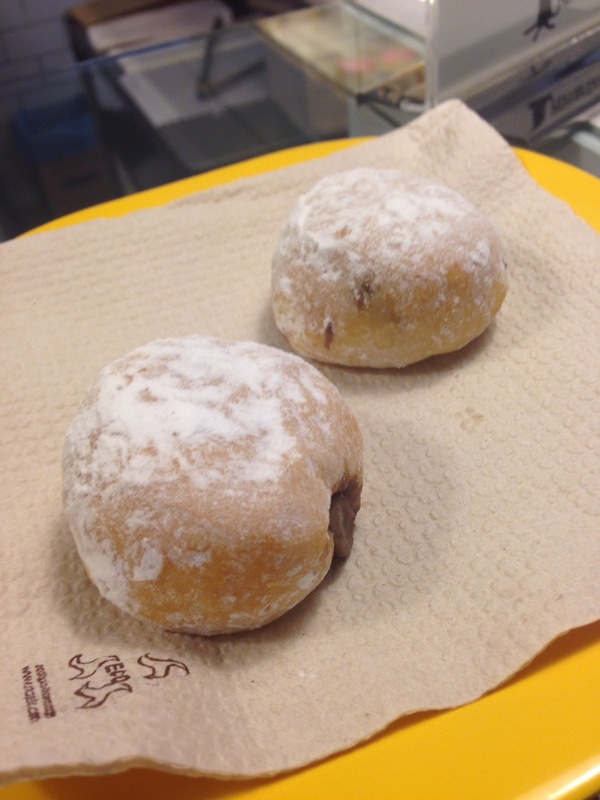 You get the Lukumas, the original greek doughnuts with the hole in the middle, the stuffed ones or just the Lukumakis, the hole/center of a donut, stuffed and sugar coated. LUKUMAS in calle Valdonzella,36 In Raval. in calle Torrent de l'Olla, 169. In the Gracia area. CLOSED ON SUNDAYS AND SATURDAY EVENINGS. 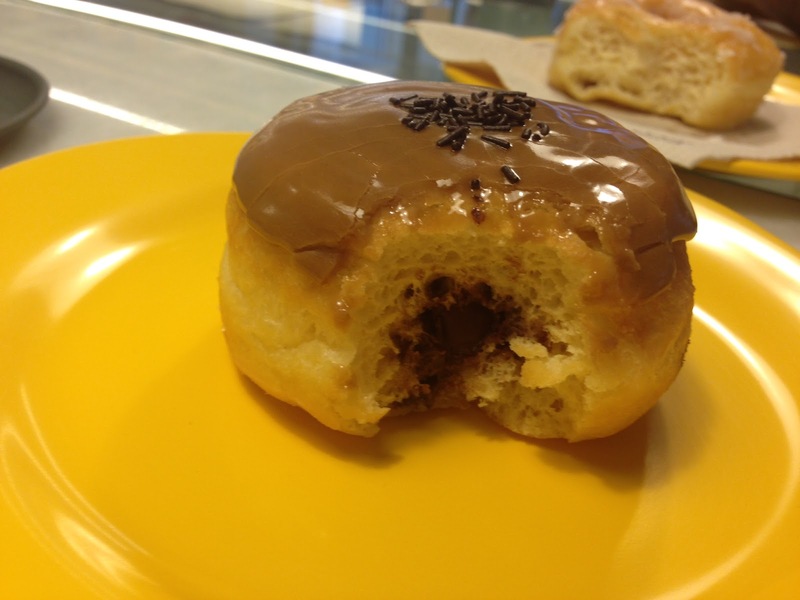 BOMBA, FILLED WITH NUTELLA AND COVERED WITH A COFFEE GLAZE!